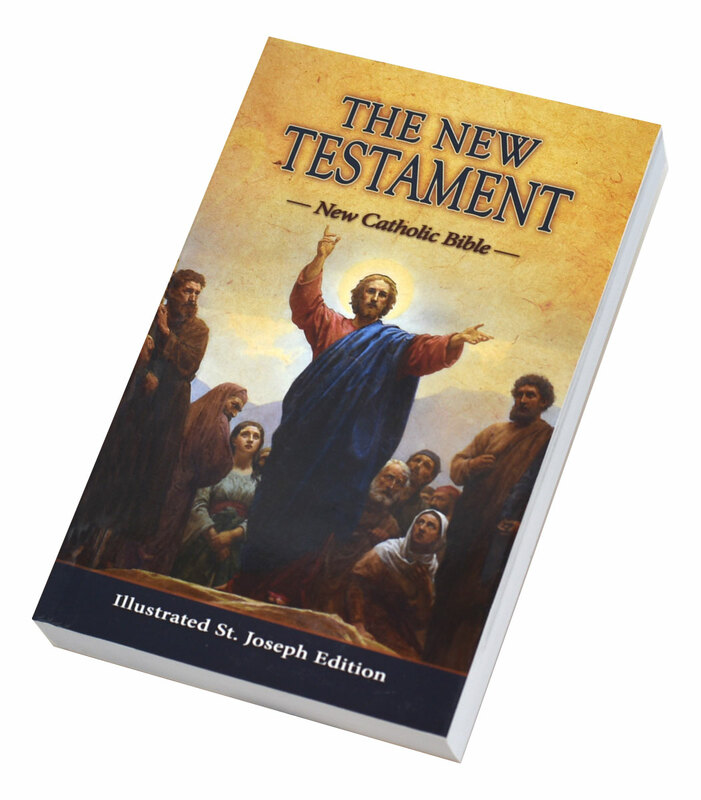 In conformity with the Church's translation guidelines, the New Catholic Version (NCV) is intended to be used by Catholics for daily prayer and meditation, as well as private devotion and group study as an alternative to other translations currently available. 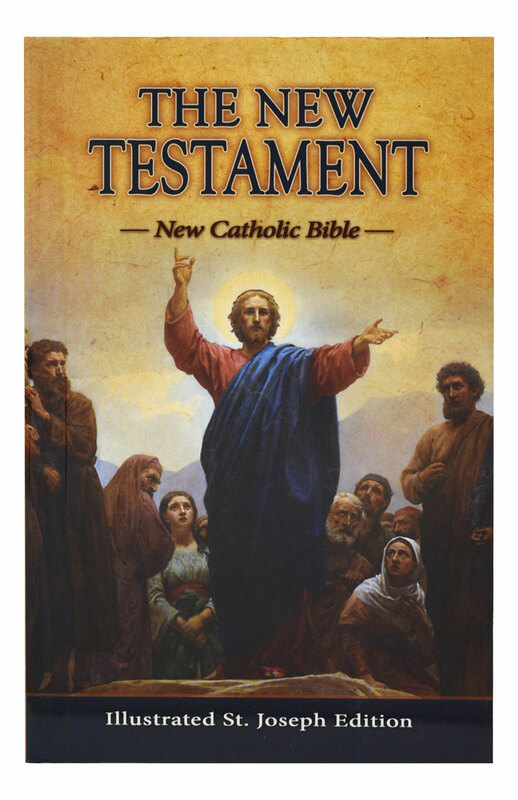 This faithful, reader-friendly translation of the New Testament was prepared by the same team that prepared the NCV Psalms released in 2002 and has been widely acclaimed for its readability and copious, well-written, and informative footnotes. 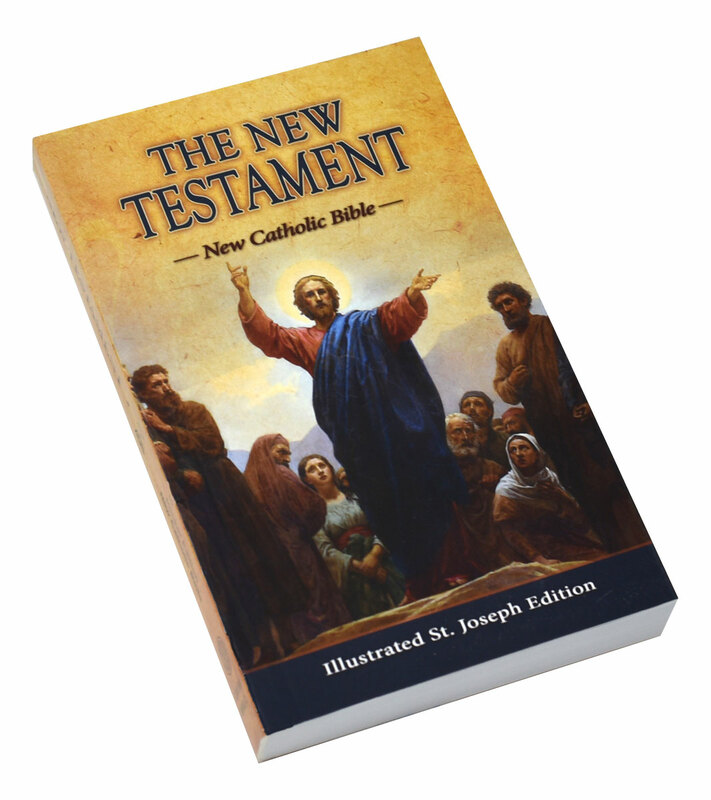 The volume offers many recognizable St. Joseph Edition features, including easy-to-read type, nearly 40 black-and-white photos and full-page illustrations, an Analytical Index, a Liturgical Index of the Sunday Gospels, Readings for the Major Feasts of the Year, the Miracles of Jesus, the Parables of Jesus, and a map of the Journeys of St. Paul. 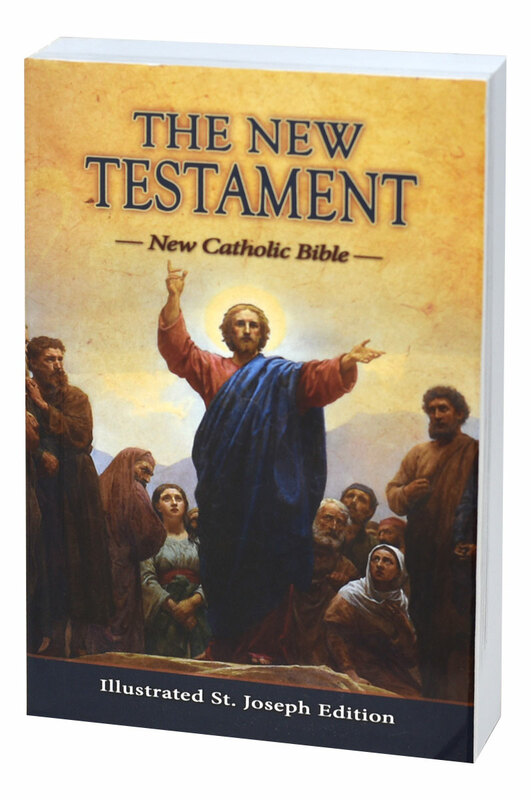 This is a convenient New Testament for those who wish to carry a copy in a pocket or purse. 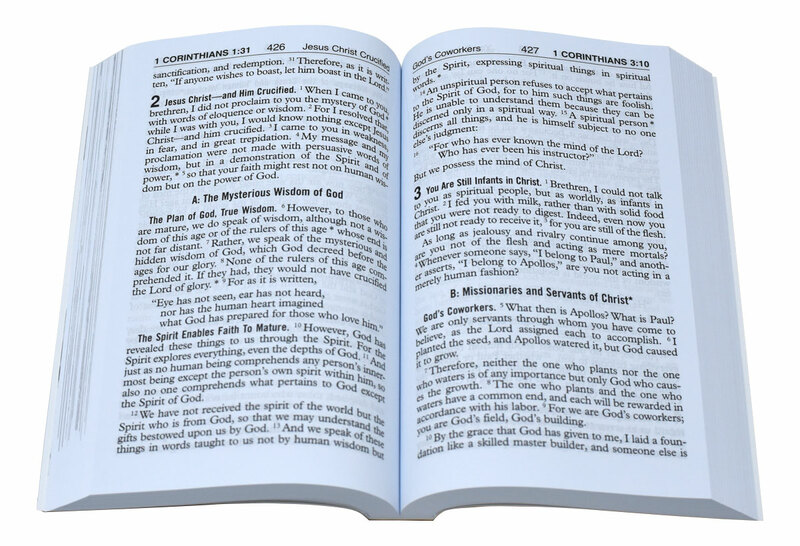 Set in 10-pt. 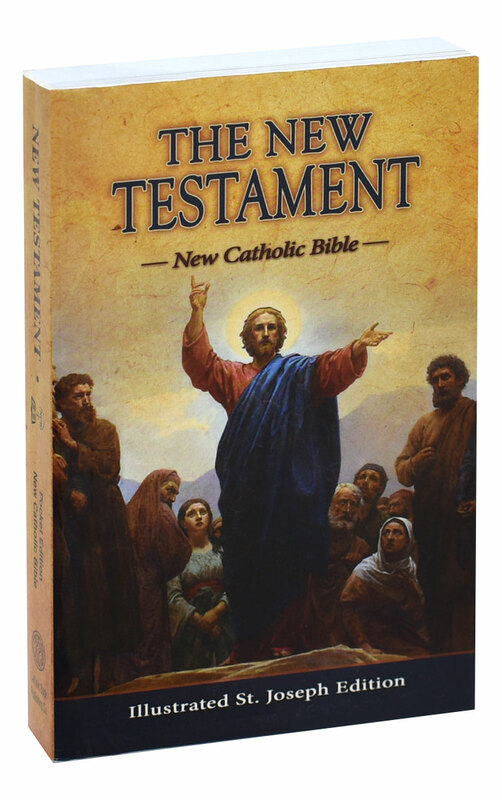 type, this New Catholic Version edition measures 4” x 6-1/4” and is bound in a flexible, attractive full-color paper cover.